At the end of the day, Sabbir's 85 runs in 51 balls. However, the 5 inch and six chakka finishes the inning of his return message. 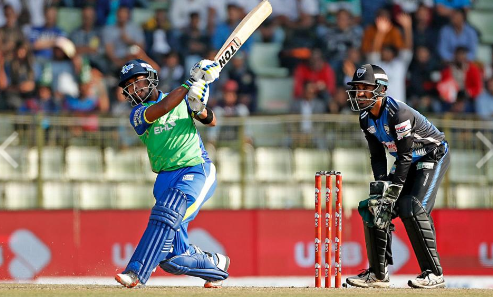 Sylhet scored a magnificent 194 against Sabbir in the glorious innings. Oho sabbir rahaman is a very good better bats man in bangladesh. But some time he is not playing to bangladesh national tem. Bpl ar vlo ak player sabbir. You got a 31.25% upvote from @sleeplesswhale courtesy of @jugirgofa!